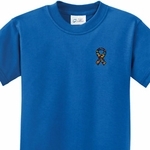 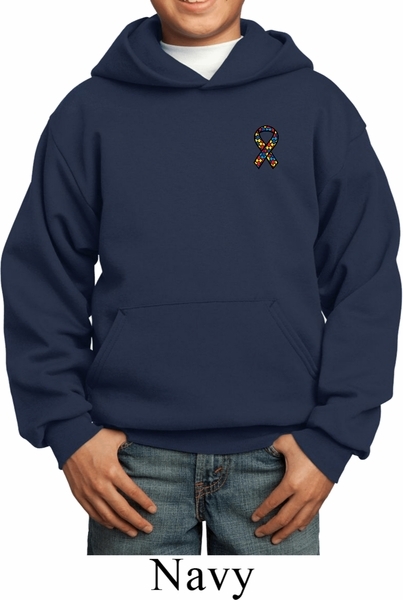 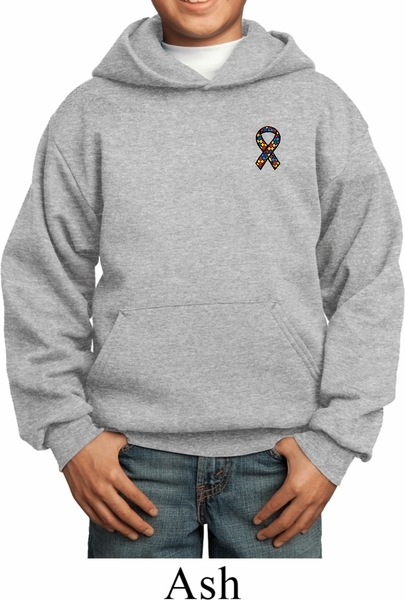 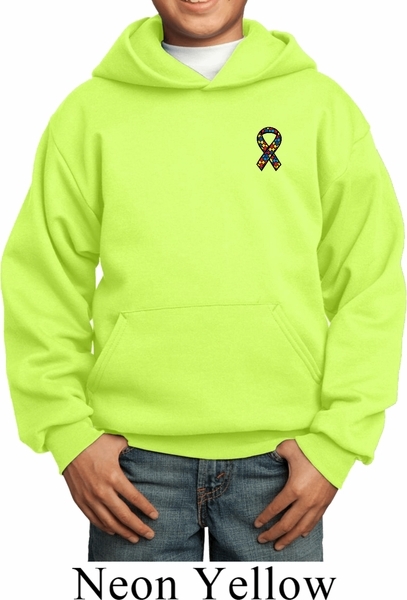 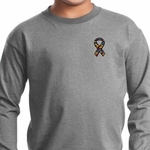 A kids hoodie with a kangaroo pouch pocket featuring an Autism Awareness puzzle ribbon as a pocket print. 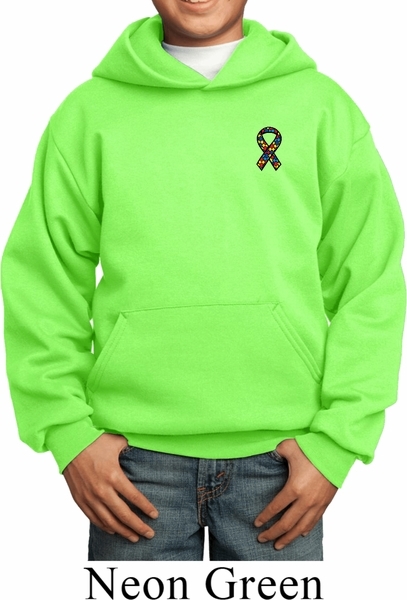 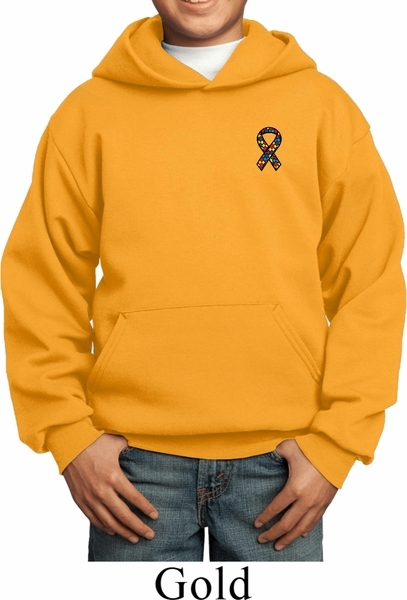 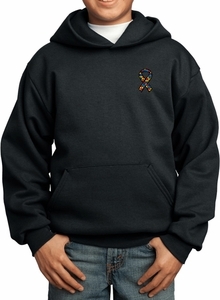 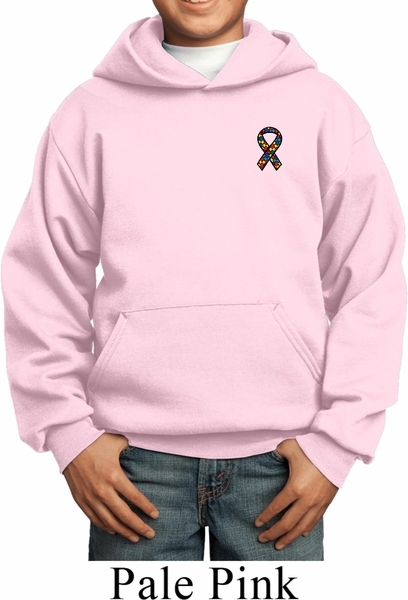 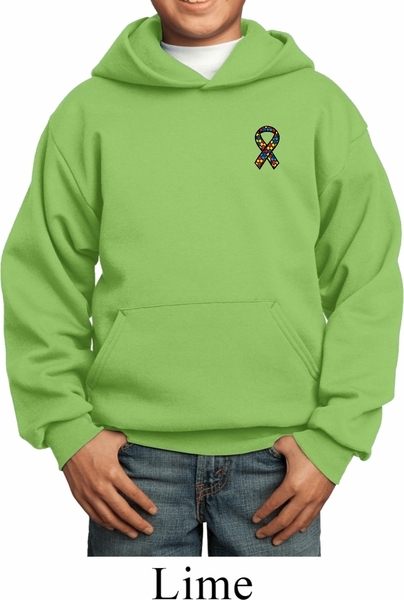 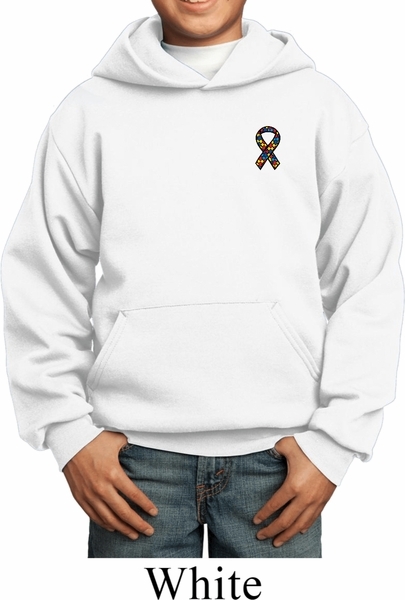 Our youth hooded sweatshirt is perfect to show support for Autism Awareness. It's made with a blend of cotton/poly for a warm and cozy fit. Available in sizes Small through XL. Machine wash cold with like colors; dry low heat.